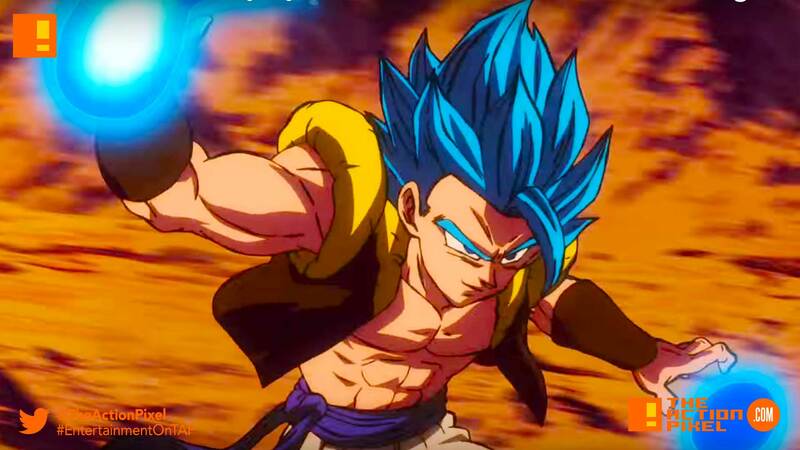 Gogeta is about to do some major damage in cinemas as the trailer for the anime movie Dragon Ball Super: Broly gets revealed. And it gets pretty intense, being a DBZ movie and all. The trailer shows Gogeta at his explosive best. And with fates set to collide in a destructive showdown of epic proportions, the new DBZ movie proposes itself to be a staple for old and new fans alike. Dragon Ball Super: Broly crashes into theaters worldwide this winter for a movie event of epic proportions! Check your local theater listings to be the first to see the newest movie in the Dragon Ball franchise—with astonishing action scenes, the story of the Saiyans comes to a climax and you won’t want to miss this!